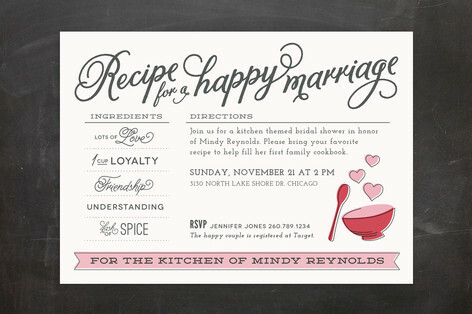 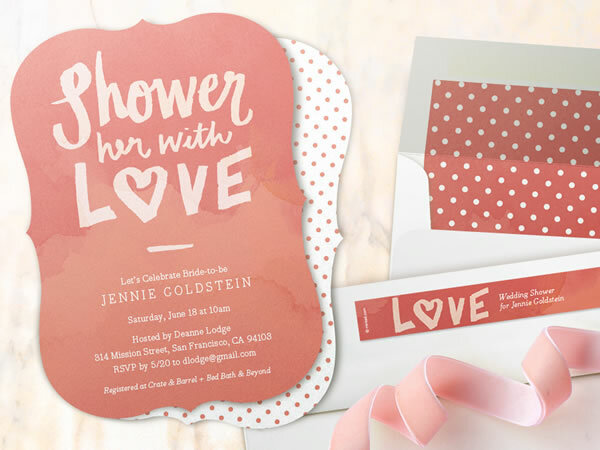 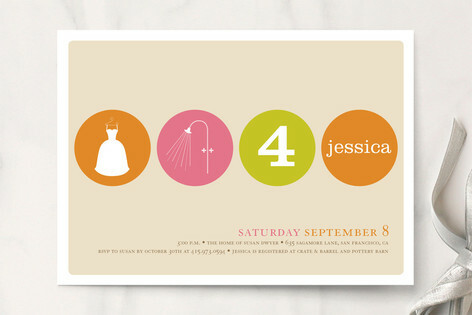 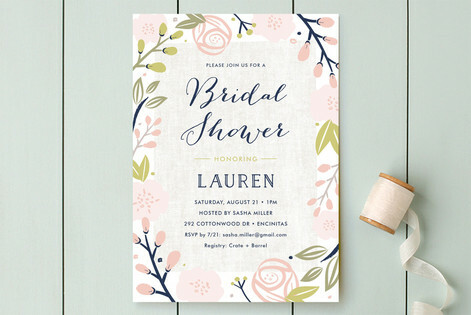 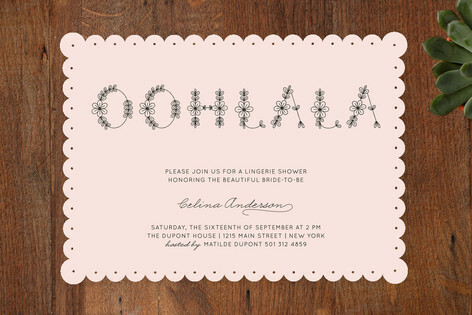 Celebrate the Bride to Be with Minted‘s new Bridal shower invitation collection. 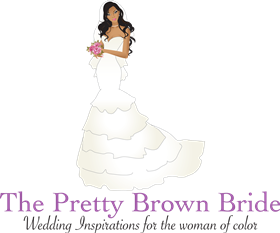 Use code BRIDE2014 to save up to 15 % off your wedding orders! 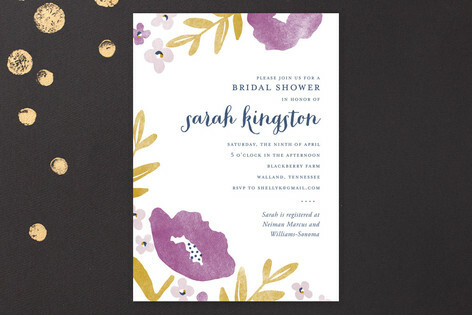 Offer ends TODAY!